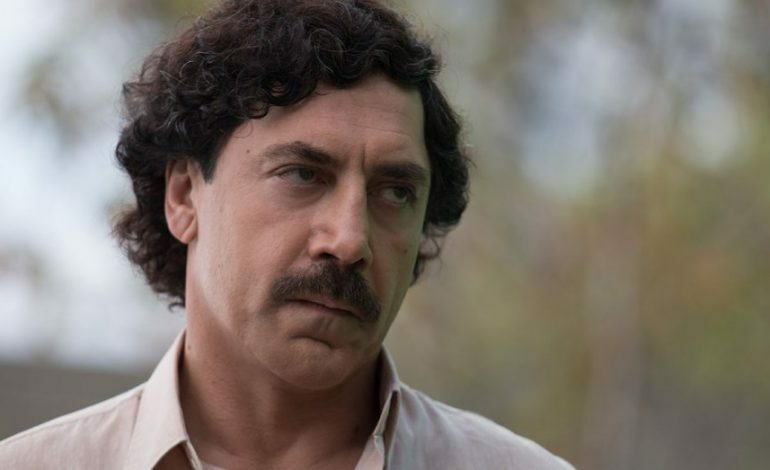 The new trailer for the film Loving Pablo has been released. The film stars Penelope Cruz and Javier Bardem, and is directed by Fernando Leon De Aranoa, who also wrote the movie. The film is produced by Millennium Films. Loving Pablo is a film following notorious drug lord Pablo Escobar (Javier Bardem) and his relationship/affair with Virginia Vallejo (Penélope Cruz), the famous Colombian journalist. Fernando Leon De Aranoa wrote the film, and much of the story is adapted from Vallejo’s 2007 book Loving Pablo, Hating Escobar. The film is set to be released on June 15. Watch the trailer below.